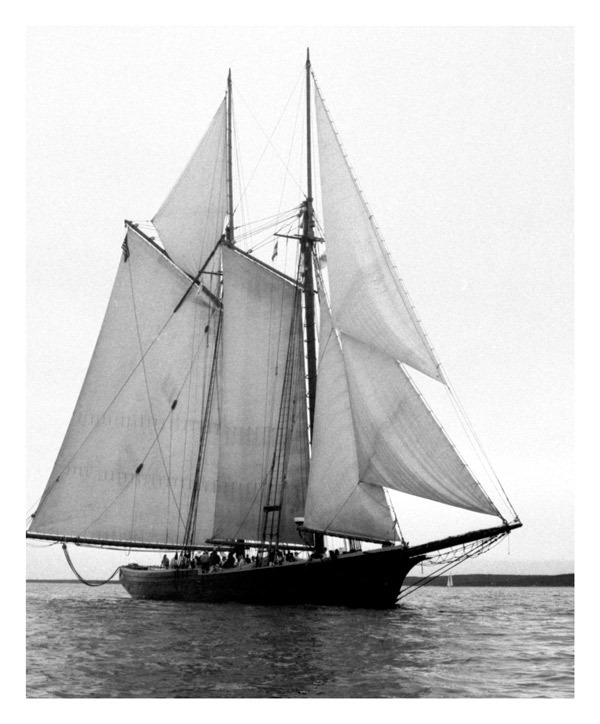 The Mattapoisett Historical Society welcomes the Schooner Ernestina-Morrissey Association on Thursday September 27 at 6:30pm The Schooner Ernestina-Morrissey has a rich history in New Bedford both as a sail training and educational vessel, as well as a cultural beacon of the Cape Verdean Community. SEMA has been deeply involved with the ongoing complete rebuild of this historic schooner. Come hear the intriguing story from her birth in 1894 until her present day rehabilitation, and the exciting plans for her return as a sea educator!